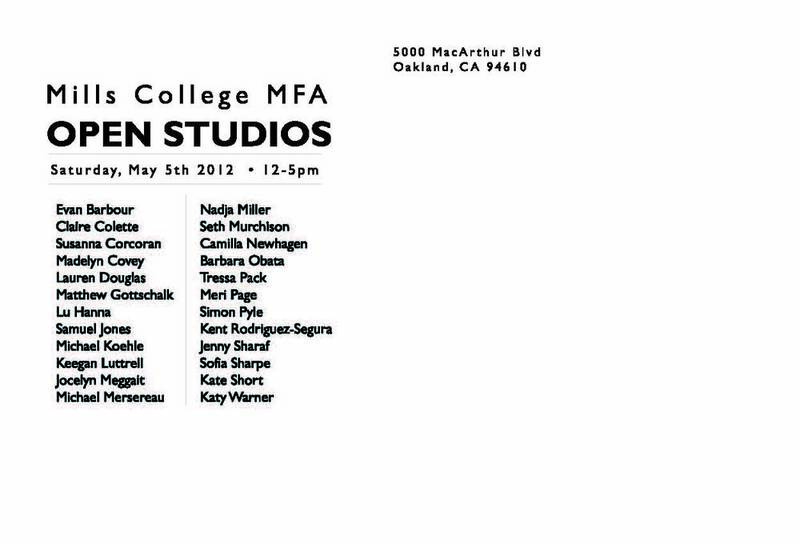 Open Studios at Mills College in Oakland, California. May 5th 2012. Added on April 26, 2012 by keegan luttrell.